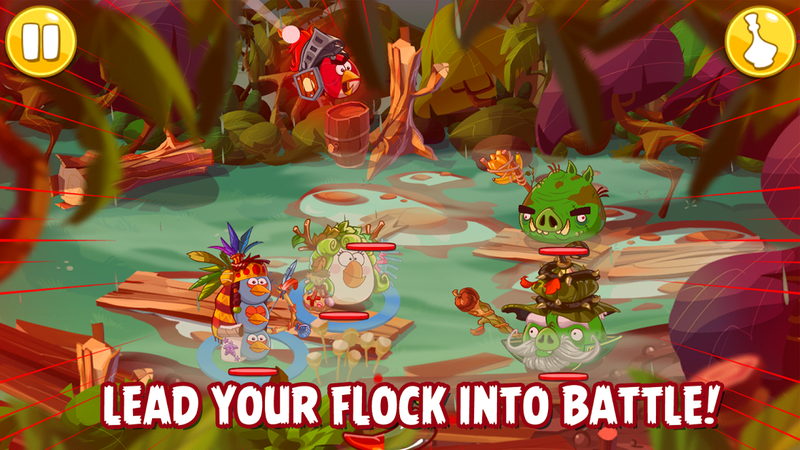 Update: Update: Rovio is soft launching Angry Birds Epic today in Canada, Australia and New Zealand. The Finnish game developer has also released a new trailer to introduce Piggy Island and the RPG’s turn-based combat. For its next installment of the Angry Birds franchise, Rovio is building a turn-based role-playing game. A teaser video for Angry Birds Epic was released a few days ago, but today the developer has released some tantalizing new details. Firstly, the game will feature a campaign with a heavy focus on narrative. While the Angry Birds series isn’t known for delivering powerful stories, narrative is a driving factor for any successful RPG. Rovio says combat will be turn-based and there will also be a “challenging endgame,” which could suggest some form of boss, time attack or horde mode. Secondly, the developer is promising a crafting system that will give players the ability to build weapons, armor and potions. Resources will be strewn throughout the game but also available to purchase, suggesting an in-app microtransaction system. 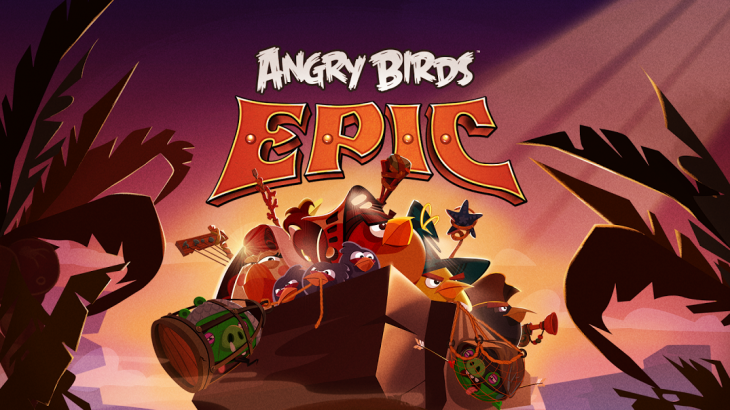 Angry Birds Epic will soft launch on iOS in Canada, Australia and New Zealand this week. Rovio expects it to be available in the App Store “quite soon” but has emphasized this will be an early version of the game. It said the initial app won’t be an alpha or an ‘early access’ build, but it’s a version that will be tweaked and refined ahead of its global launch. When Rovio releases the game worldwide, it’ll be available on iOS, Android and Windows Phone 8. It follows the reveal of Angry Birds Stella, a female-focused spin-off that will feature Stella and her friends in various forms of entertainment including games, books and toys.